A product of: Hanover-Signature Record Corporation. 119 West 57th Street, New York 19, New York. 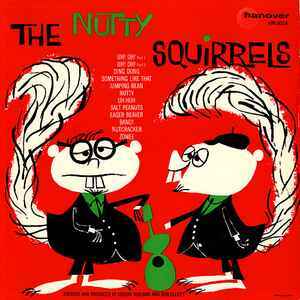 Picture the Chipmunks into scatting and jazz - there are several swingin' tunes on here and great cover art.